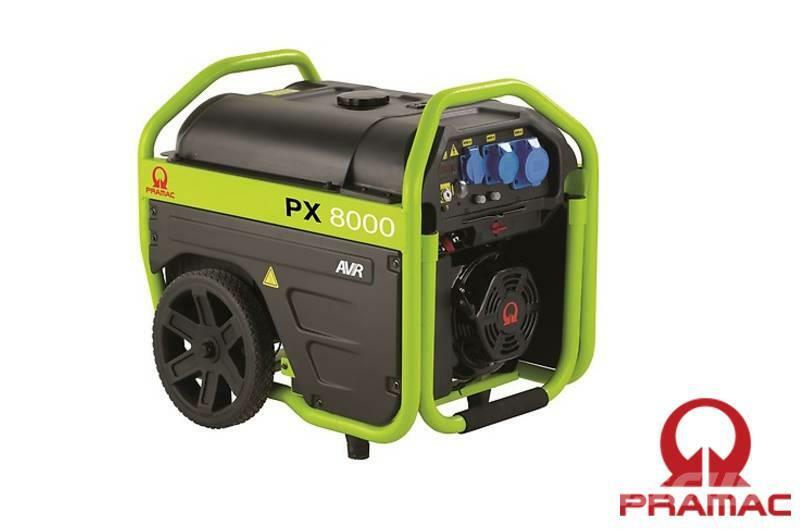 Additional Information For professional use on construction sites or for private users looking for a robust, practical, reliable and efficient temporary power source. Excellent quality, a complete package and good value for money. Equipped with AVR (Automatic Voltage Regulator) for sensitive equipment.